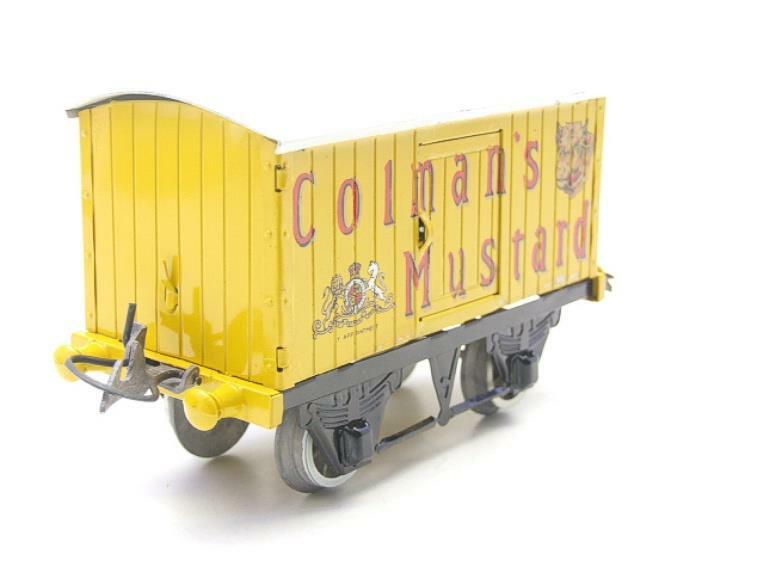 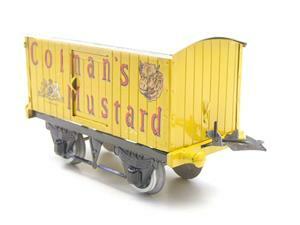 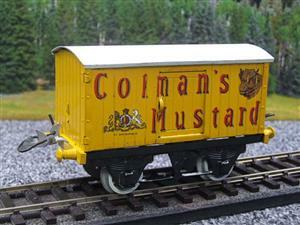 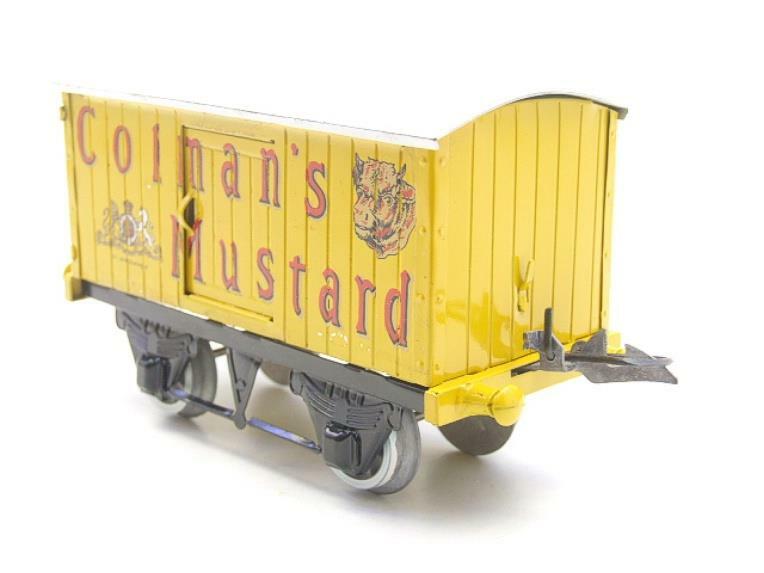 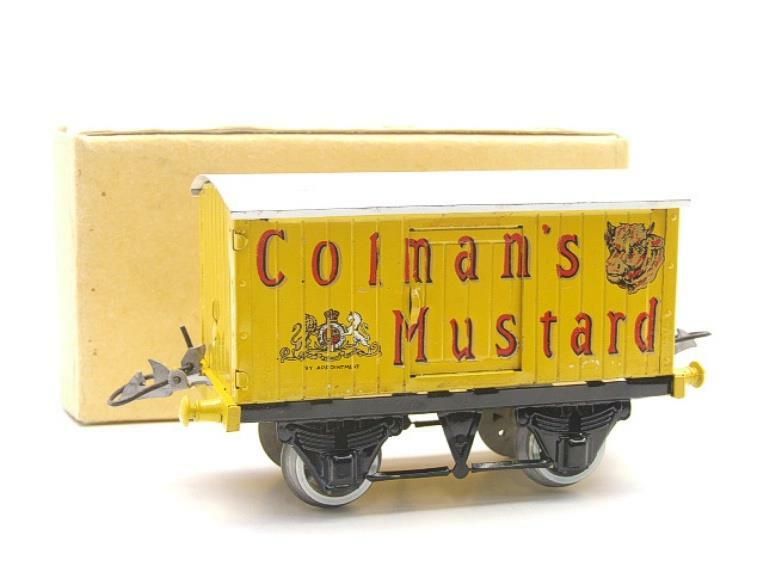 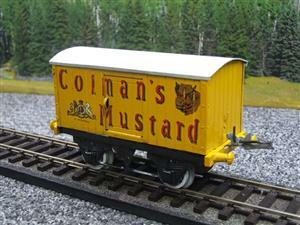 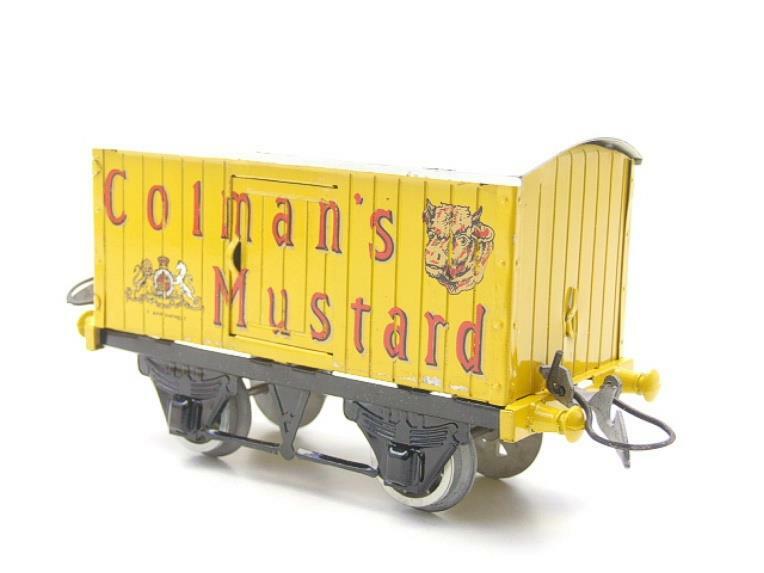 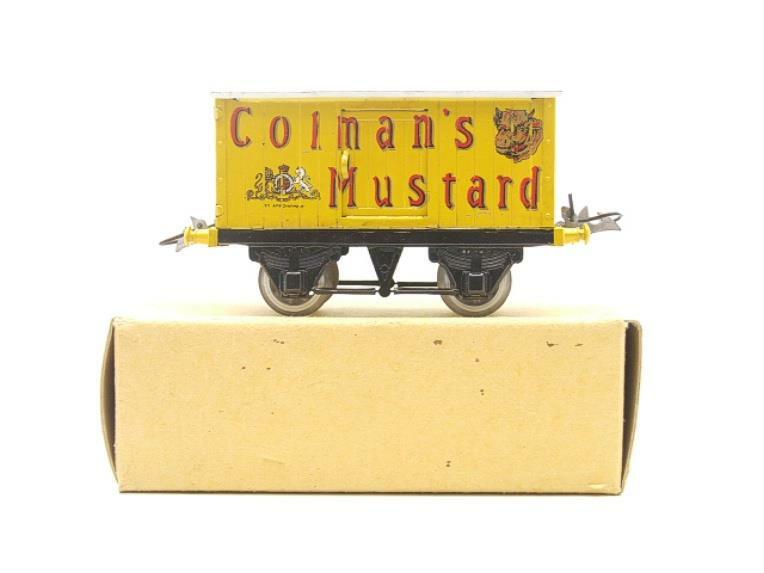 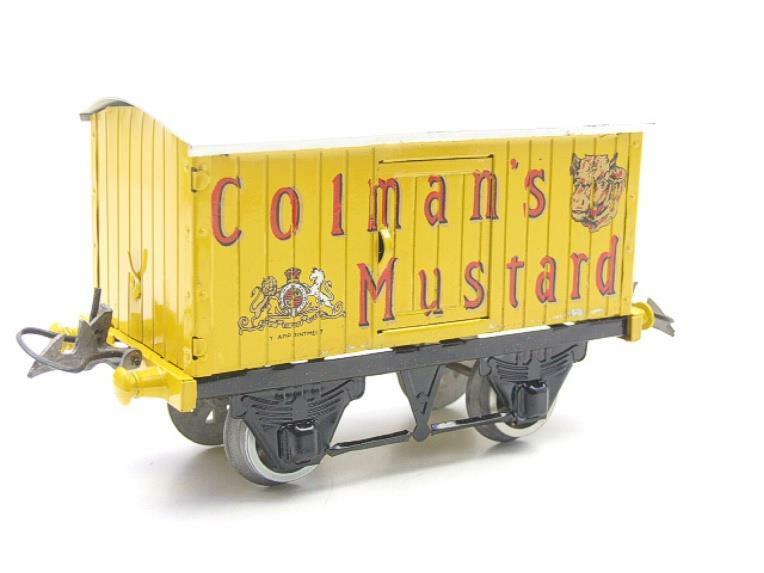 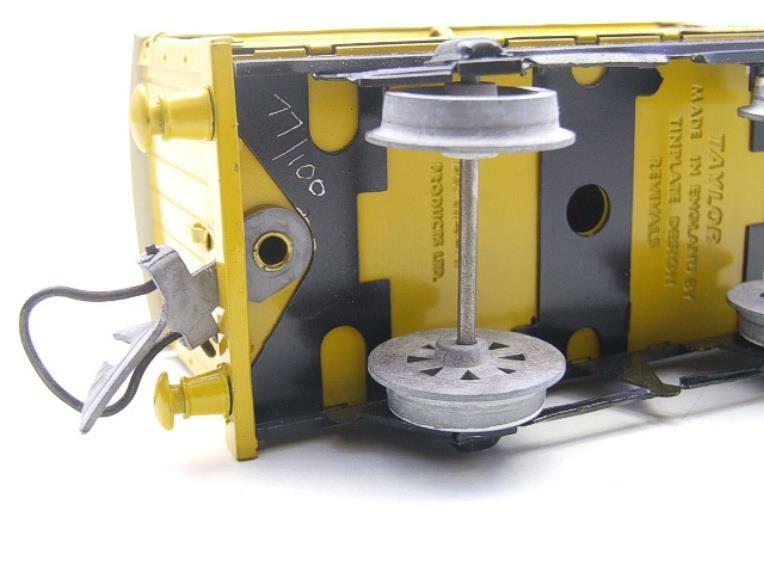 Hornby Replica Taylor, O Gauge, Private Owned, "Colmans" Van, Limited Edition. 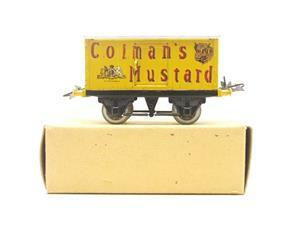 Lithographed printed tinplate. 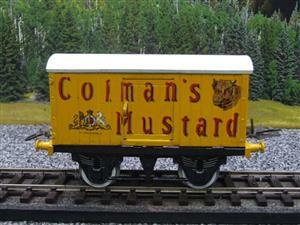 It is in excellent used condition. Limited No.77/100. 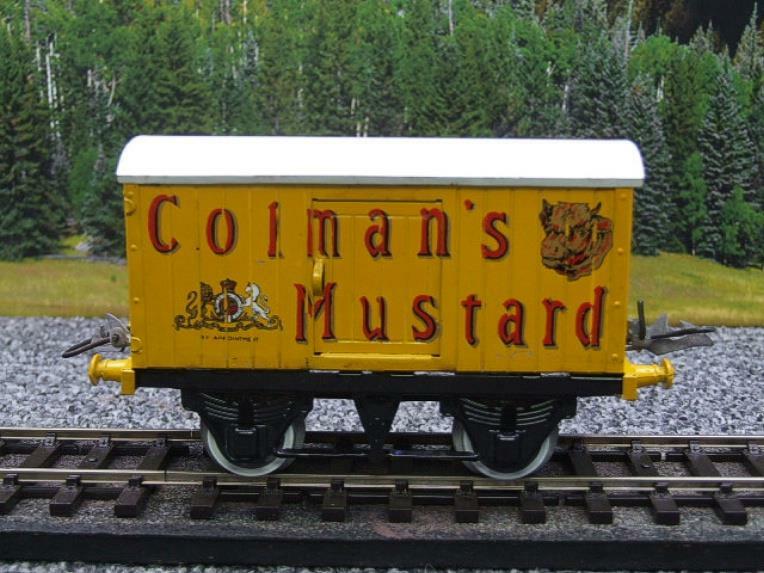 Excellent collectors edition. It is all complete with its buffers, coupling's, etc.